Which means we are, as of today, 68/82 days through winter…or 82.9% through….or roughly 8/10 through. Get it? Maybe not. This is why today’s field trip will provide you with great resources on teaching fractions because they’re not easy! How exactly will these internet field trips work? Well, let’s say you wanted to learn more about teaching fractions. The first thing you’d do is go to Google (come on, everyone does) and search “Teaching Fractions.” So that’s what we did, and here are some of the useful resources we found. As we were building our 7 Generation Games, we talked to lots of teachers about what we should cover. The response we got was unanimous: Fractions. Fractions are one of the math concepts struggle the most with – and you don’t have to just take our word for it. Consider this the first of what will likely be several fractions field trips – so to start, we’ll take a simple overview. Visual Fractions is one of our favorite pages for fractions resources. Richard Rand provides excellent and comprehensive coverage on teaching fractions. If you’re looking for content when it comes to teaching fractions, this site should be near the top of your list. Check out both the about page for tips as to how best use the site and the site map where you can see the depth and breadth of everything the site has to offer. We Are Teachers is a free website where you can find classroom ideas, get freebies and participate in giveaways all for FREE. It also provides a very handy write-up with suggestions on how to teach fractions in a variety of ways. But sometimes you may struggle with understanding how to teach fractions without SEEING it. Well, sometimes when you’re on page 4 of your Google search, you remember to hit the “Videos” tab. Voila! You hit the “Videos” tab and you were guided in the right direction towards the Teaching Channel. This video teaches you how to connect math (or in this case fractions) to real world tasks. It not only teaches the fractions but encourages outside of the box thinking and classroom conversation! Speaking of videos, you should check out Mr. Duey’s “Fractions Official Video” on Teacher Tube. It’s got over 7 million views – yes, a video of a math teacher “rapping” about fractions has over 7 million views, meaning it might be worth taking the time to watch. Teacher Tube allows you to search for videos developed specifically with teachers in mind by topic. Look for slide presentations? Helping with Math has some simple, yet instructional presentations to help you (hence the name) tackle fractions. You have the option of playing their entire presentation with the audio – or using the decks they’ve created and talking over them yourself. They have presentations on Introducing Fractions, Equivalent Fractions, Common Denominators, Adding and Subtracting Fractions, Simplifying Fractions and Mixed Numbers. 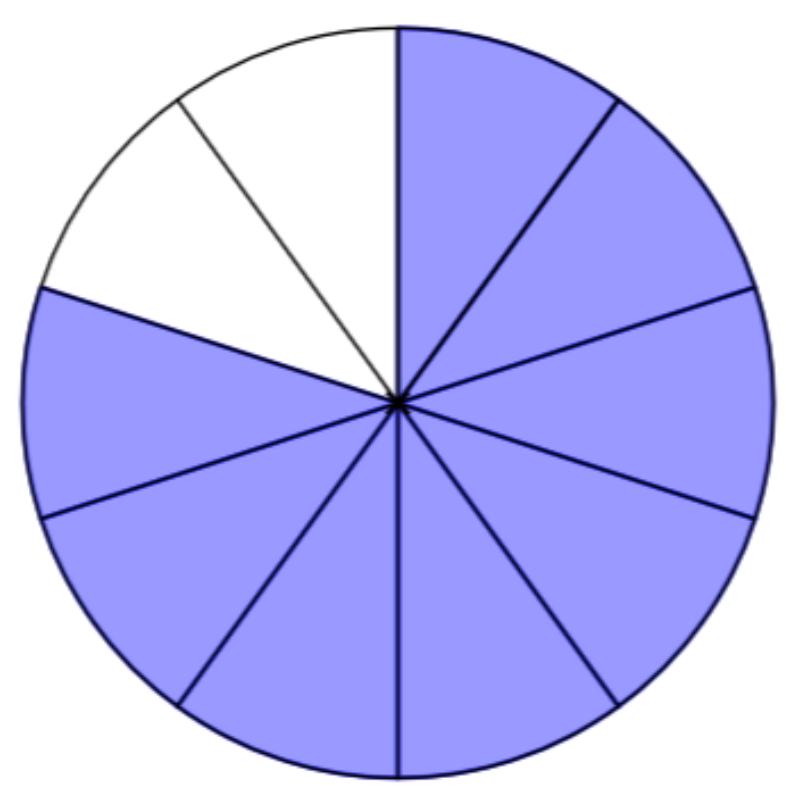 You can start with the videos on our YouTube channel that are dedicated just to fractions. Also, in our Teachers Resources section, we have an entire page dedicated to the Common Core-aligned concepts as they relate to fractions as were covered in Fish Lake. Plus we’ve got PowerPoints already created for you! As in 30 different, already created and ready to use in our classroom PowerPoints on all topics fractions! We hope you enjoyed your field trip on this fabulous Friday! Tune in for next week’s field trip on teaching multiplication.